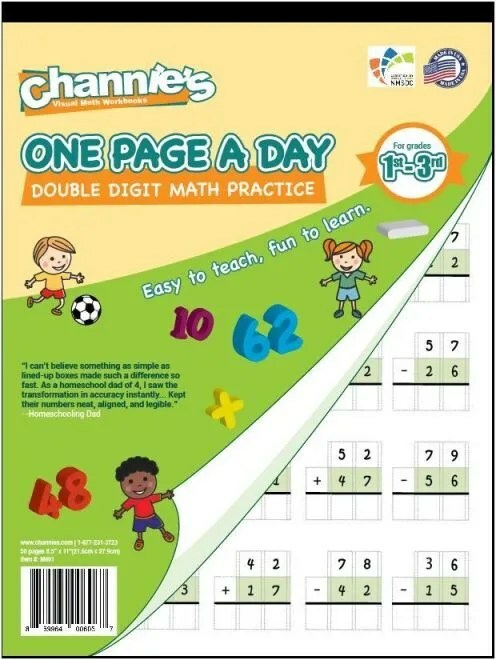 The Quick & Neat Alphabet Pad from Channie’s Visual Handwriting & Math Workbooks provides an excellent writing paper for doing daily copywork! 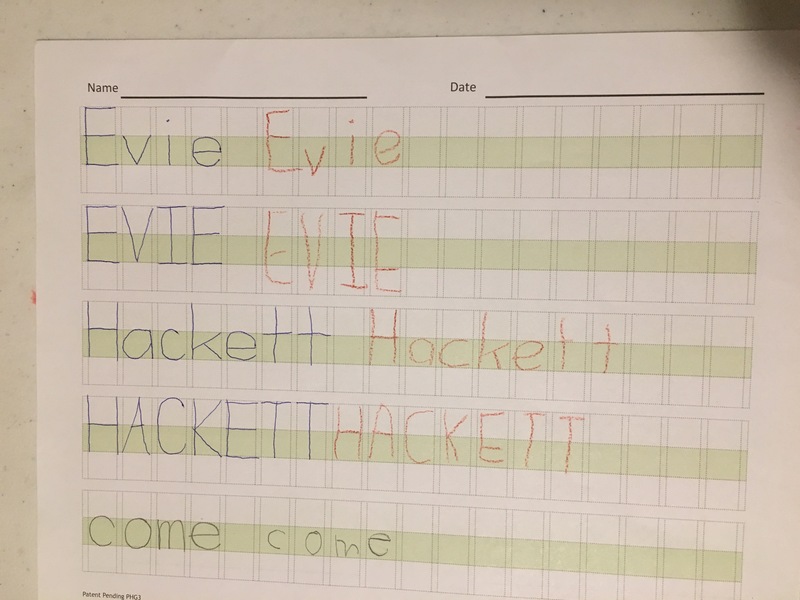 We were excited to have Evie (1st Grade) use this for the purpose of this review. She is reading and writing so much more this year. She is really enjoying school now. I’m doing all I can to teach her good handwriting habits. So far so good. She loves to hear she’s got the best handwriting out of all her siblings. Considering she’s #6 our of #7, that’s a title she’s mighty proud of!! We received a pad of 80 two sided handwriting sheets. These sheets are nice and thick. We sometimes write with markers and we won’t get bleed through with these. 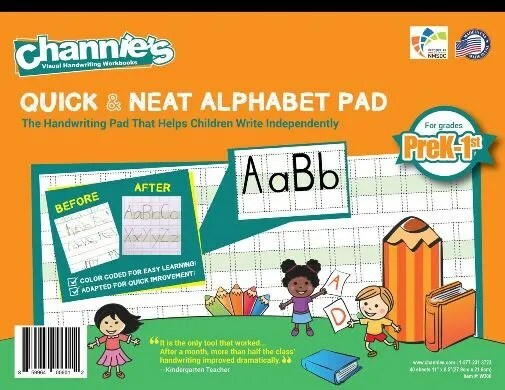 The Quick & Neat Alphabet Pad – (PreK-1st) sheets are unique because the have well defined rectangles for each individual letter. This is great to correct letter formation. It’s easy to see what portion of the letter goes in the “upstairs” and which part goes in the “downstairs”. Evie used this as a way to understand where her letters go and how they are formed. She prefers to write in all capitals because she knows that all take up the same area on the lines. Using these blocks made writing lower case letters a little easier for her. I plan on having David (6th grade) write some things on this paper too. He gets very sloppy and I think he will benefit from using this even though he’s above the recommended ages. 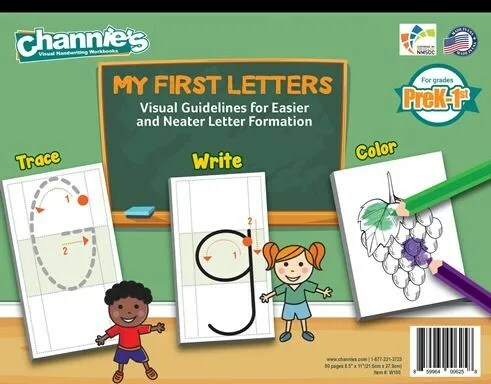 I think this is a great tool to teach handwriting. I like that you can choose a blank tablet or the alphabet and letters. 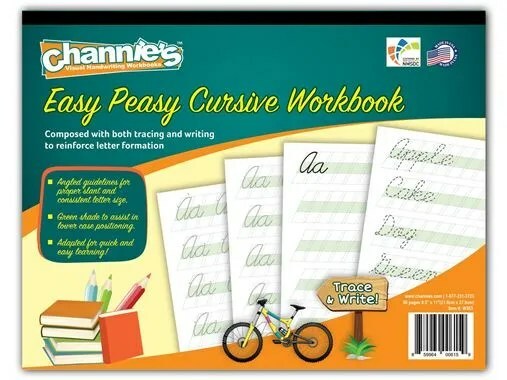 I also like that you can teach cursive with the same format. I think this would make a great transition from print to cursive. 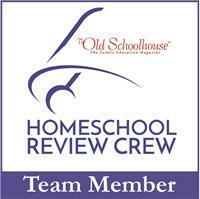 Many other families on the Homeschool Review Crew had the opportunity to review the different products from Channie’s. 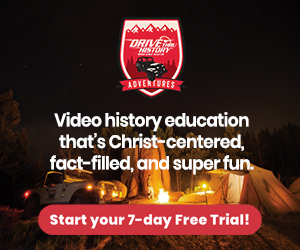 Click on the banner below to see what they had to say about what they received to review.